The Christmas Tree Guy is on Pre-order! I’m so excited to share. 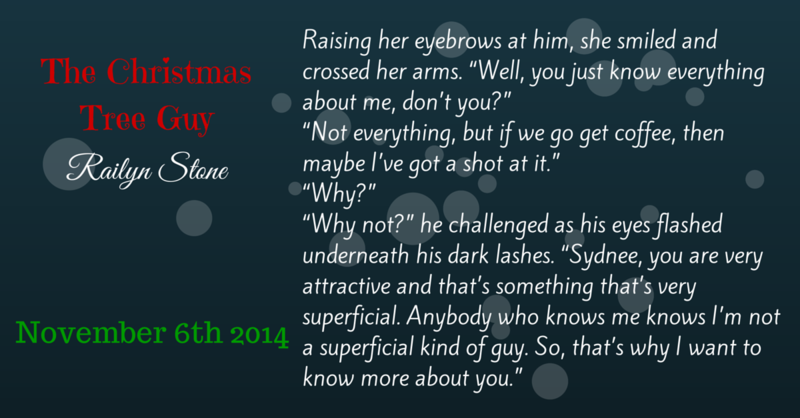 The Christmas Tree Guy is on pre-order on amazon for Kindle ebooks. For the U.S. click here. For the U.K. click here. Next postMove over ladies, it’s Vivian’s turn!